Miami Boat Rental. 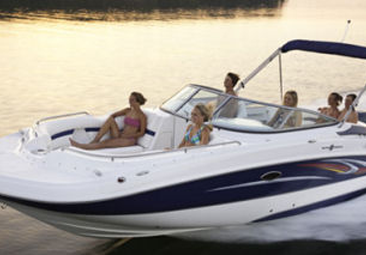 Charter or rent boat in Miami for your party. SUN-DECK Party Boat Miami, Fun on the water! Party boat Miami SUN-DECK 21FT 3 to choose from! AFFORDABLE FUN!!. 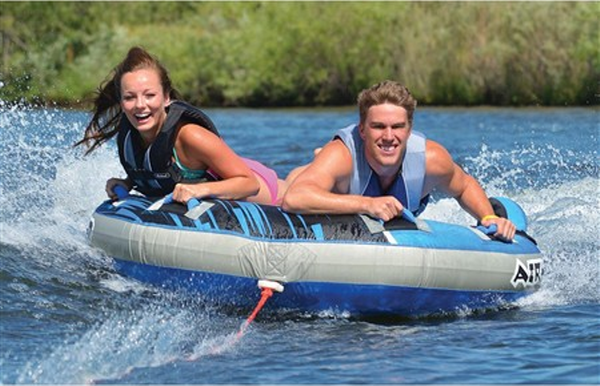 Jump in the water with this fun and affordable Sun-Deck boat / Party boat! 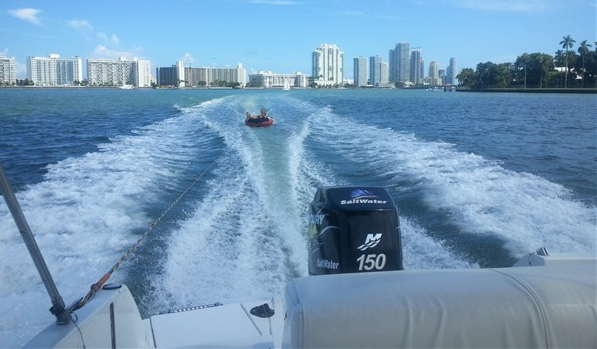 With a 150 hp outboard four stroke go everywhere around Miami Bay. 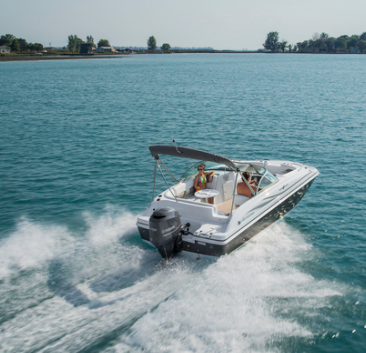 Sandbars, Picnic Islands, Monument Island… your choice. Party in Miami with your friends and family! Up to 8 people!! 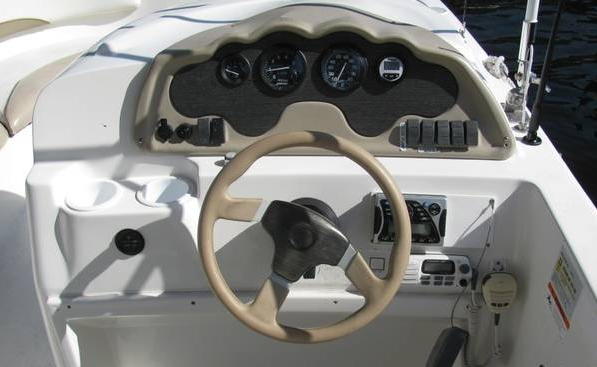 (weight restriction), go to the Sand bars, Tour the Miami River, Star Island, Picnic Islands, Key Biscayne… Your choice! 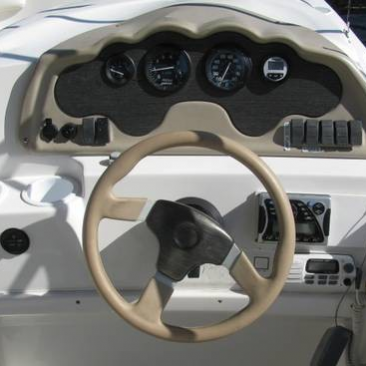 Your charter will include bluetooth speaker, GPS, ice box (bring your own ice), and free Parking at the marina. Previous Boating Experience required. 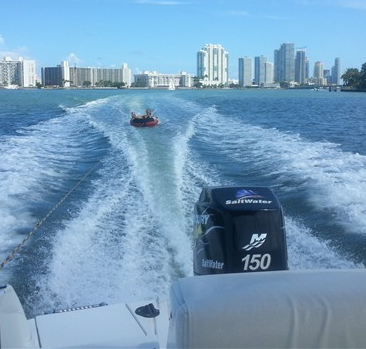 GPS is preloaded with tracks that will take you to all the beautiful places of Miami in safe waters! 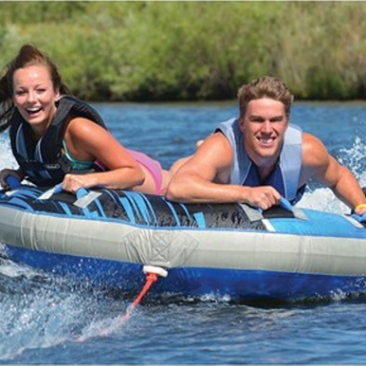 Hundreds of rentals and no accidents are a guarantee to enjoy! Spend your day in this party boat Miami sightseeing Miami from the water. 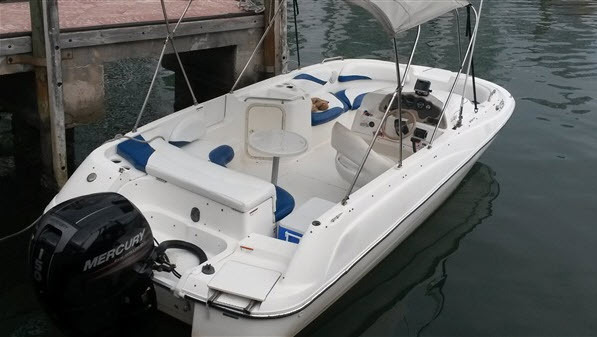 Rent a boat in Miami to discover the beauties of Miami from Biscayne Bay. 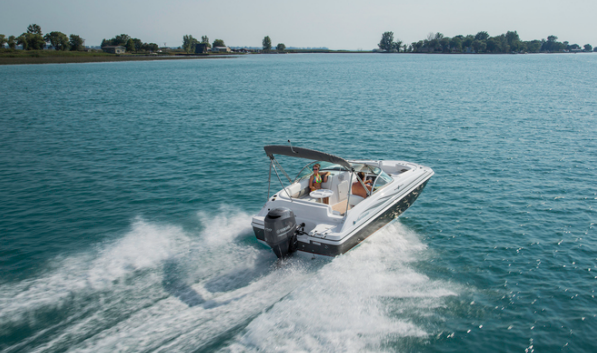 Some of the favorite destinations of our Party Boat Miami are: Star Island Tour, Monument Island Swim, Venetian Islands, Key Biscayne Sandbar and Haulover Sandbar. Also there are plenty of restaurants with water access and dock. Ask us about your preferred destination and we will help you planning your itinerary.